A totally charming, historical fiction romance story. The narrator did an excellent job as I have diminished hearing, yet i could understand every word because of the clarity of her diction. 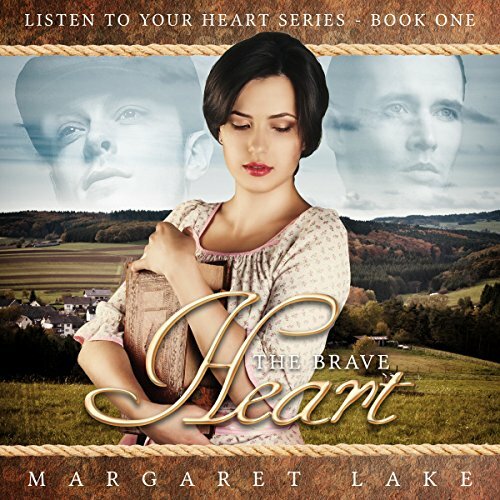 I highly recommend The Brave Heart by Margaret Lake.